I was sitting next to Sean observing the names of people on a written program. JEN: I think I prefer that spelling of Stuart, vs. Stewart. JEN: Yes. Or "stew." S-t-u is a just a fun spelling, like any word that ends in "u." This morning I told Julian his sense of humor was coming along nicely and congratulated him as my young protege. He was telling me a story Sean told me last night about what Julian said when the cat was digging in the pantry. She does this a lot and we finally had the smarts to move the kitty treats up on a higher shelf out of sight. 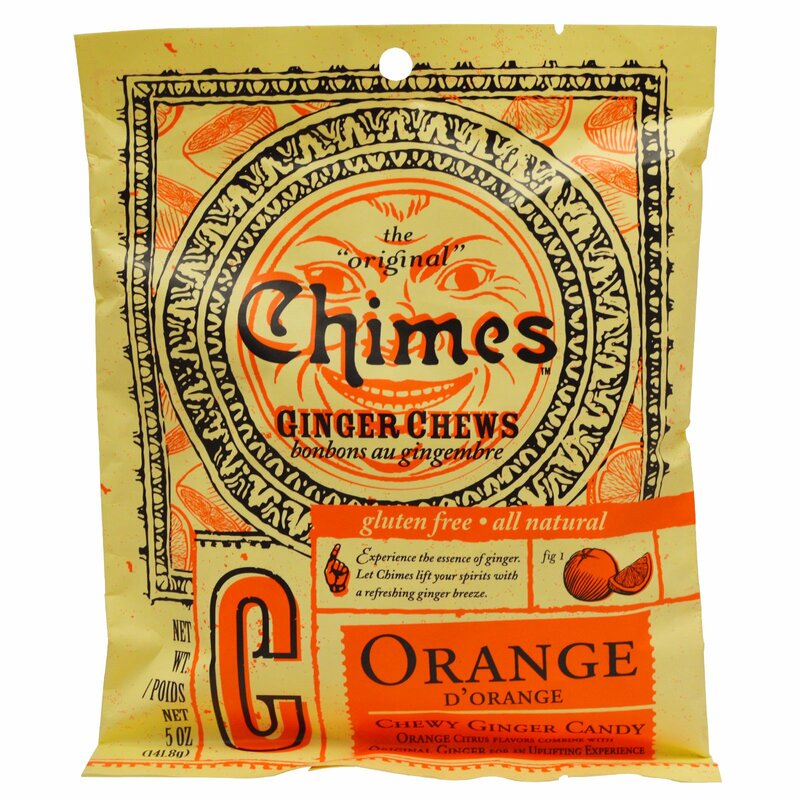 Also in the pantry is my beloved candy, Chimes ginger chews. I have officially made it to Old Lady. I looove this candy. It satisfies my need for chewy/gummi candy without any of the ill effects of sugar, with added health benefits and deliciousness of ginger. It's a win win win and, once again, I love them. I am always offering them to people with a wicked inner chuckle because people are usually flummoxed at first and then, after trying, do not usually respond favorably. I used to hate ginger candy myself, but I kept trying it until one day I crossed over into Old and here we are. Anyway, I sort of enjoy watching them try it. It's like offering black licorice, knowing most people will hate it and hoping one or two will consent to trying it (but will probably hate it). p.s. black licorice is no longer the worst for me. It's not the best but it's not the worst, and that's huge. Aaaanyway, apparently Julian looked over and noticed the kitten had gotten into the pantry again and was attempting to wrestle open a bag of something. Julian exclaimed, "Ha! Joke's on her, she got into the Chimes!" Which, though I probably gave too much backstory, just made me laugh and feel so proud. I mean, "joke's on her"? I'm so pleased at what he's learned so far in his life. The other day we went snow shoeing and he was throwing out words like "clambering" and, well, again, just so proud. "I like doing that. I like saying things that make Dad look like the bad guy, too. Yesterday at Walmart we saw someone holding something that Dad wanted to purchase and I said loudly, 'Just take it out of his hands, like you did with that old lady that one time.'" Ha ha ha ha ha ha what the hey?? Just dying. So clever. JEN: You should say "brava," because I'm a lady. SEAN, quietly: Are you though? I'm going to have to try these chews. I love me some ginger.